"It's bigger than just hip-hop." Rap is young man’s game, always churning old waters for the next new thing, always feeding the bones of the previous generation to the next. So it’s no surprise that only a select few manage to build careers that last longer than even a few years, and even fewer manage to maintain any real musical relevance across decades. It wasn’t that long ago that 50 Cent and Nelly were absolute mainstream superstars, and now both are radio kryptonite. Live by the hit single, die by the hit single. But throughout it all, more than two decades after his debut album, Common has remained an almost shockingly constant presence in hip-hop. I think that’s because, unlike 50 and Nelly, he was never really associated with any particular sound or style; sounds and styles go out of fashion. Instead, like Nas, Common built his career on a foundation of lyricism, which meant that while his highs may not have been as high, they also weren&apos;t as low. 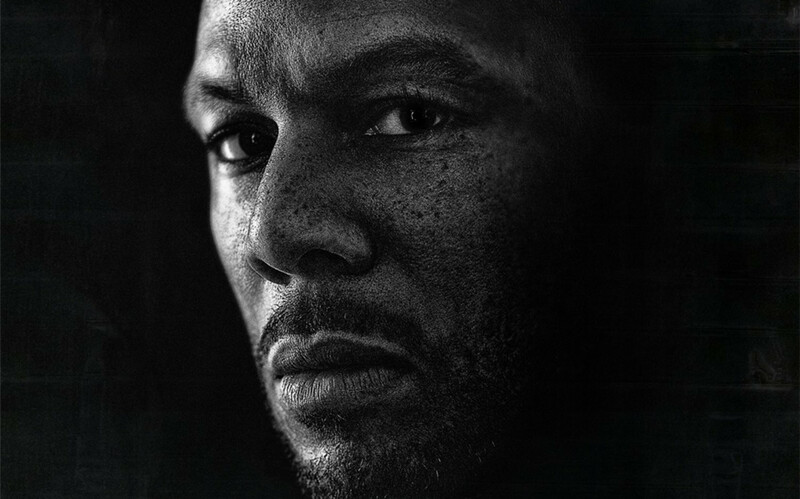 And sure, there were some valleys—the yarn era, that album we&apos;ve all forgotten about, that ridiculous beef with Drake—but for the most part, Common&apos;s been an almost staggeringly consistent presence in music for years, and then fittingly, his new album Nobody&apos;s Smiling, is as good as anything he&apos;s done. These are horribly dark times in Chicago—a city where the random murders of children has become chillingly frequent and so is Nobody&apos;s Smiling. From the first notes of the album, the soberly pacing "7 Deadly Sins," Com lets us know that he&apos;s got something serious to say, and over the next three minutes, we&apos;re given some of the same intricately planned lyricism that made "I Used to Love H.E.R." such a classic. 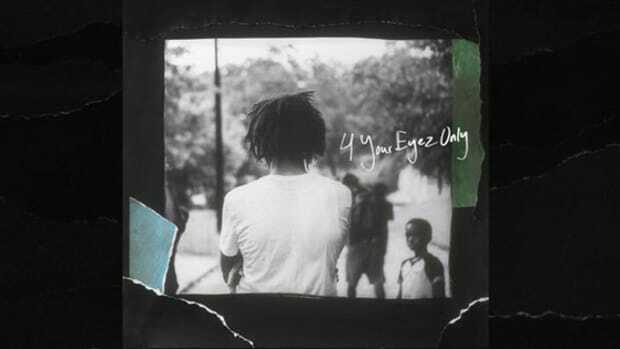 It&apos;s a formula that&apos;s repeated throughout the project, as Common prowls over the pounding "No Fear," or gets as dark as ever on the title track "Nobody&apos;s Smiling." 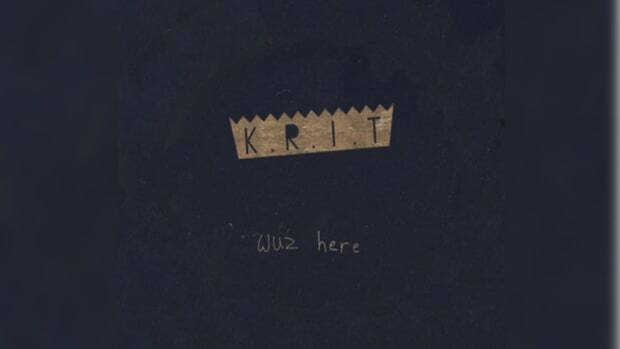 This is the best of what hip-hop can be. With all this talk praising Common&apos;s lyricism I&apos;m starting to worry that I&apos;m sounding like a grumpy old rap head—those darn kids with their trap beats and non-intricate wordplay!! !—and Common was obviously careful to not fall into the old man trap. As we&apos;ve already written about, it&apos;s hard to think of another album from an established artist that so obviously goes out of its way to feature young talent. Vince Staples appears twice, most impressively on "Out on Bond," along with an appearance from local artists Lil Herb and Dreezy, and an array of vocal contributions from the likes of Jhené Aiko, James Fauntleroy and more. The symbolism isn&apos;t hard to see; Common&apos;s interested in truly being a part of Chicago, not simply criticizing it from the outside. ...I&apos;m sorry, I have to stop there. Earlier, when I mentioned how frequently children in Chicago die now, I didn&apos;t have a specific story in mind, I simply assumed a Google search would turn up a recently murdered child. And I was right, RIP Shamiya Adams. As a father, I can&apos;t even imagine the horror, the daily bone grinding stress, of having to fear for your child&apos;s life every time they go to a slumber party. I&apos;m fighting tears, the story of Shamiya has been playing over and over in my head as I&apos;ve been writing this review. And rather than delete this last paragraph and "stick to the music" on Nobody&apos;s Smiling, I think that&apos;d actually be doing a disservice to Common and to Chicago. As Chance said, the story of Chicago&apos;s epidemic of violence has been almost completely ignored by the rest of the country, and as dope as the album&apos;s production values and rhymes schemes may be, the fact that Nobody&apos;s Smiling has made me truly feel some shade of the city&apos;s darkness is the highest praise I could possibly pay an album. It&apos;s bigger than just hip-hop. 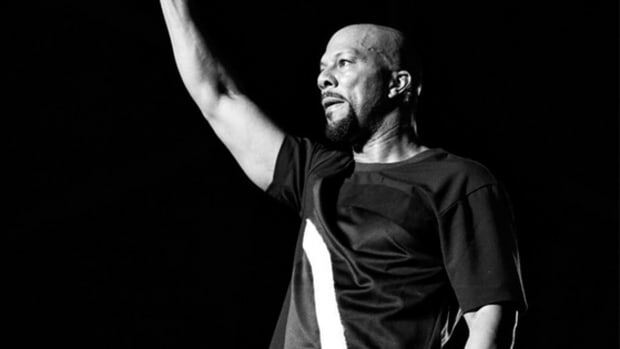 Common&apos;s seemed to always know that, and it&apos;s the reason he&apos;s been able to stay consistent throughout the constantly shifting landscape of hip-hop. It&apos;d be reason enough to celebrate, but this is no time to smile. 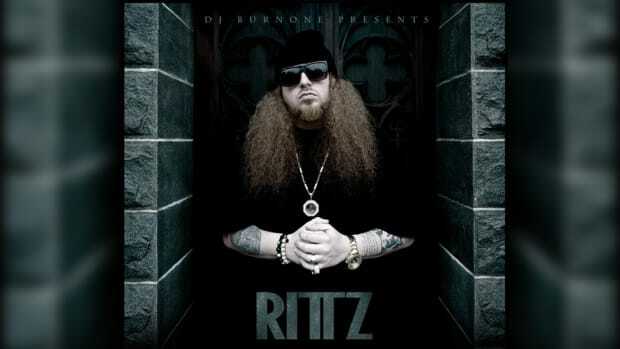 "You live by the ringtone, you die by the ringtone. Just ask Mims." "'The Death Of Adam' is the work of a talented artist just beginning to understand the limits of his capabilities." 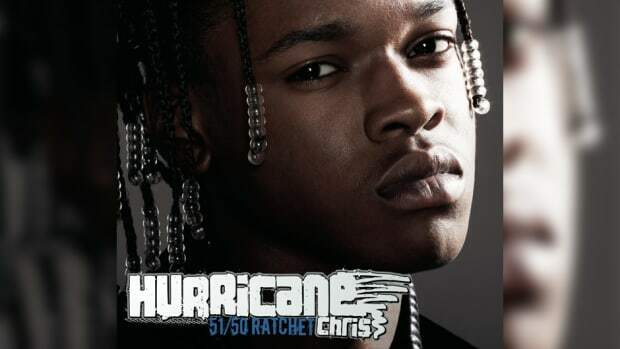 "The sky’s the limit for Hurricane Chris, I’m just not sure he’ll even make it off the ground."